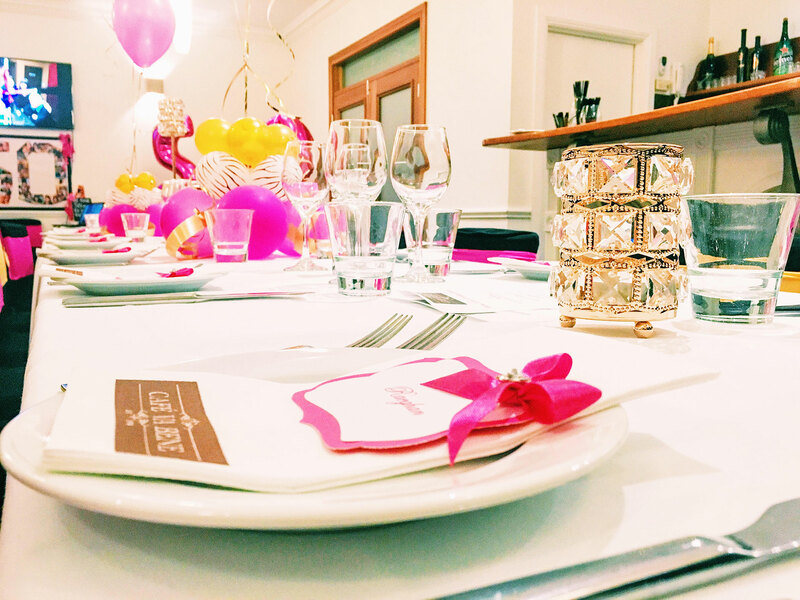 Café Va Bene brings authentic Italian cuisine to the heart of Adelaide’s North Eastern suburbs. Offering an extensive Italian inspired menu, we make eating Italian ‘Va Bene’. Our menu is available everyday with our kitchen open till 9pm each night for dine in, take away and delivery. 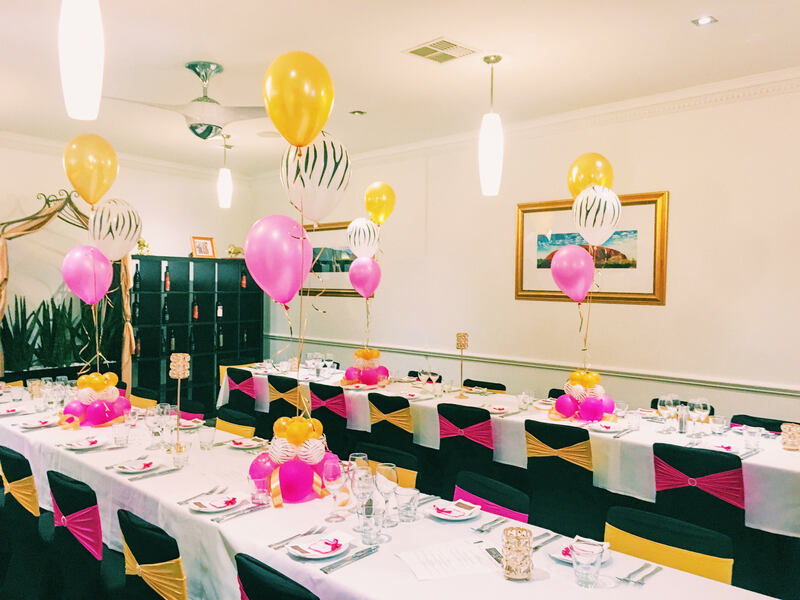 Our Private Function Room is perfect for your next special function with a range of packages to suit. We offer an extensive Italian inspired menu catering for both big and small eaters. Gluten free and dairy free options available and we will do our very best to meet any other dietary requirements. Our chefs pride themselves on using the freshest produce available and our sauces are house made keeping to the true authentic Italian taste. Our menu is also available for take away and delivery. If you wish to make a delivery order please see our delivery options below. Breakfast available till 2pm everyday with lunch beginning at 11am everyday. We offer a continuous kitchen till 9pm every night. Delivery available from 12-3 and 5-9 everyday. Contact us now on 8365 3637 to make your delivery order. 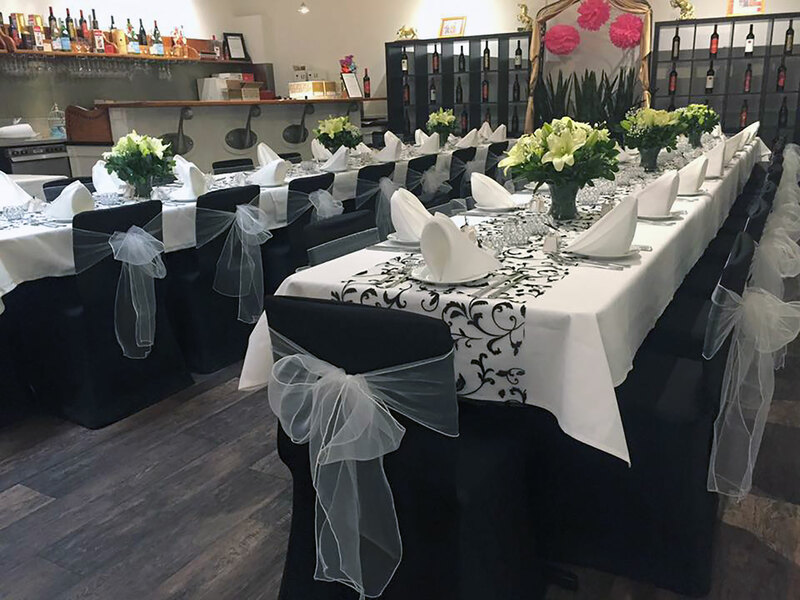 Whether it’s birthdays, weddings, engagements, christenings, communions, confirmations, cocktail parties and meetings – our private function room is perfect for your next event, offering seating or standing for up to 60 people including a private bar, surround sound and tv screen, experienced waiting staff and an inviting atmosphere. 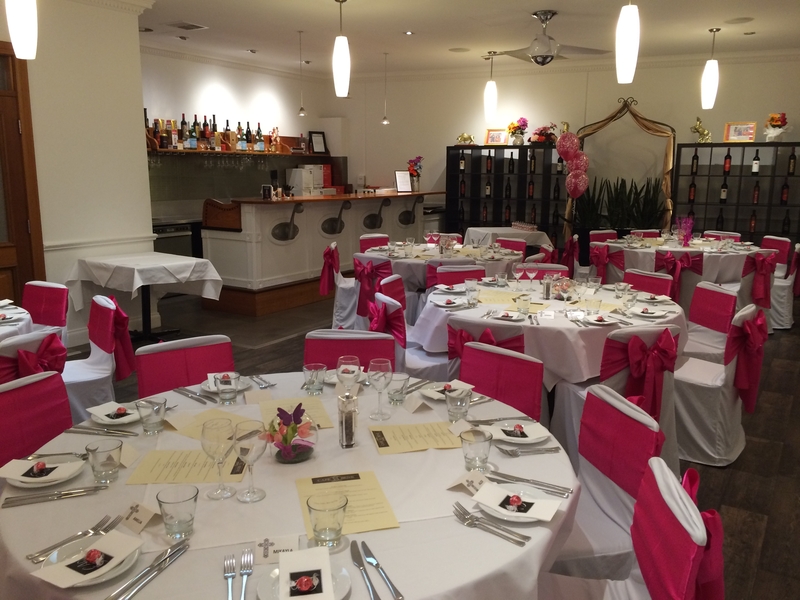 Our staff have extensive training to ensure your next function is both enjoyable and personal. 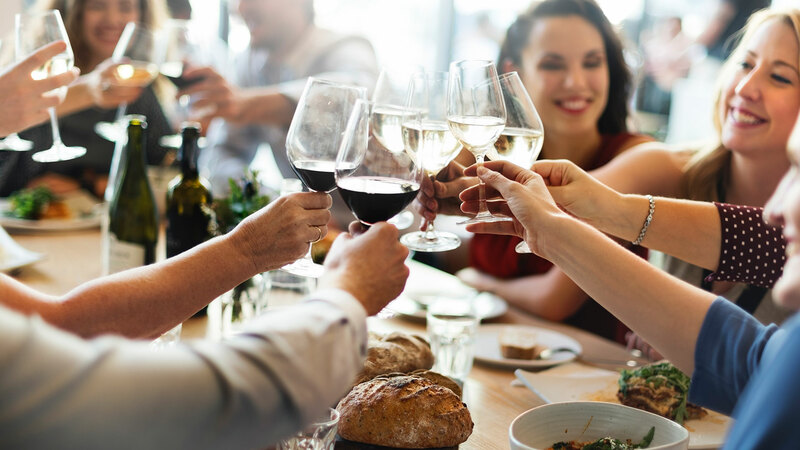 Our chefs and management have worked closely together to provide you with a variety of packages offering 2, 3 or 4 course meals. 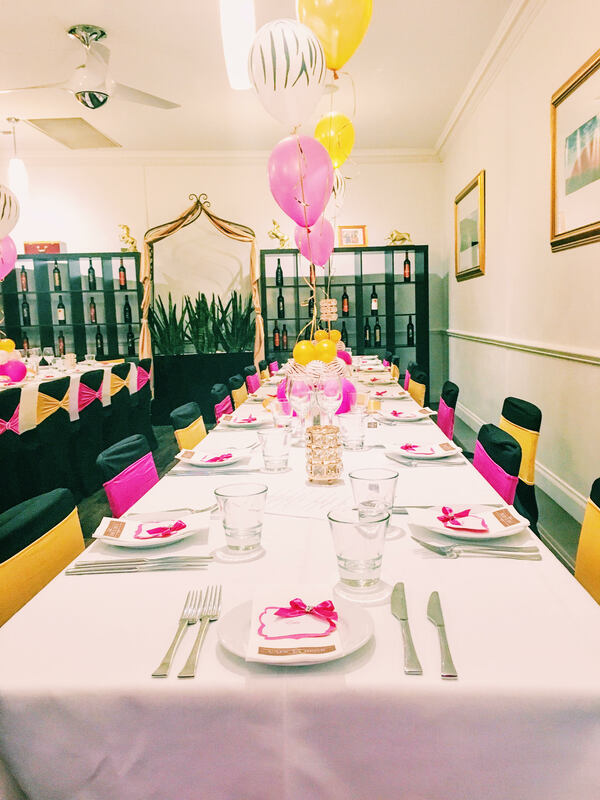 If you wish to make an enquiry to hold your next function in our private function room please email us with your details to functions@cafevabene.com.au or alternatively call us on 8365 3637 and ask to speak with one of our function coordinators.